Plants are a very important component of any landscape. The healthier the plants are, the better the landscape looks. Therefore, the focus of every homeowner is to make the best spot for the plants to grow healthily. 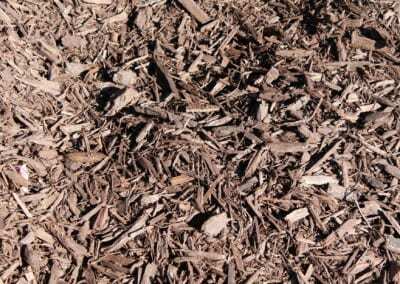 Soils and mulch must be given attention for the best advantage of the landscape plants. A landscape with the right type of soil will support good plant growth. The right soil will also work for proper irrigation and erosion control in the landscape. There are different kinds of soils. 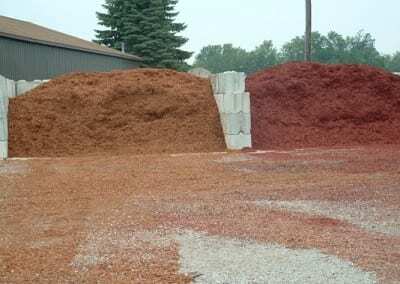 You will be lucky if your landscaping area has loam soil. 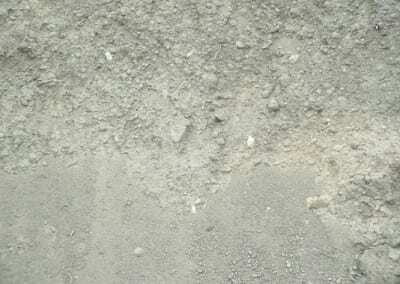 This is a combination of silt, sand, clay, and organic matter, which makes it the easiest soil to work with in any landscape. Loam is the richest kind of soil for plants to grow. 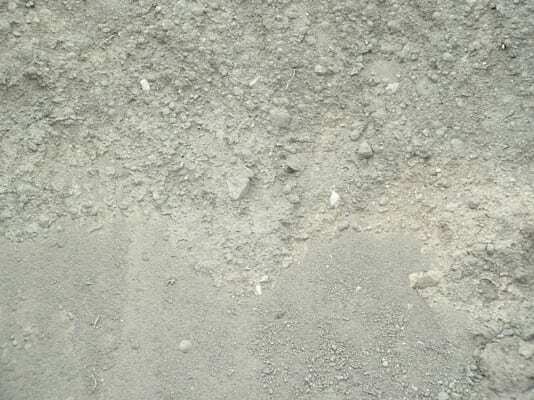 If your yard has clay or sand, you may not be very lucky. Both types of soil can limit how you can landscape the yard. Plus, both soils are not the best ground for most types of plants. However, this does not mean that having clay and sand in your yard will preclude you from growing the best plants in your landscape. 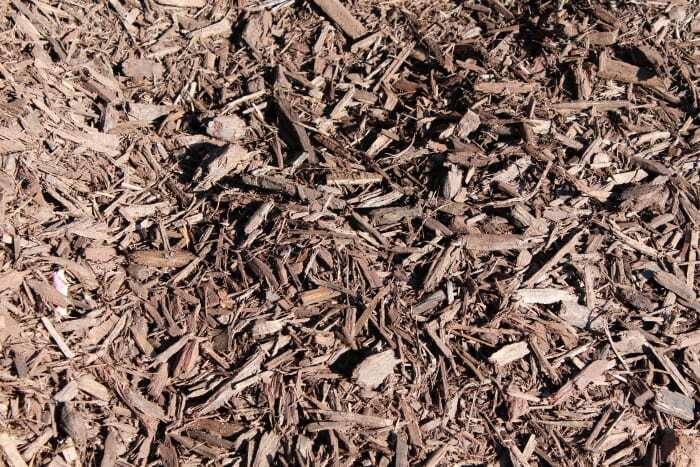 Bringing in loam soil into your yard is not a problem because you can hire contractors like Briggs Landscape Supply. We will consult with you and supply you the appropriate products to transform your yard and support rich plant growth. They prevent loss of water. They keep the soil cool in the summer and warm in the winter. They prevent crusting of the surface of the soil. 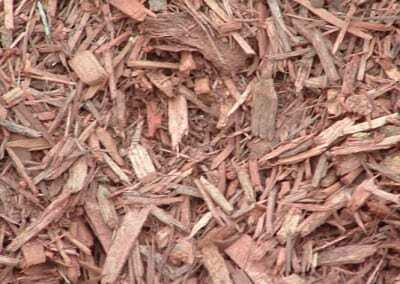 At Briggs Landscape Supply, you are given the option to choose between organic and inorganic types of mulch. 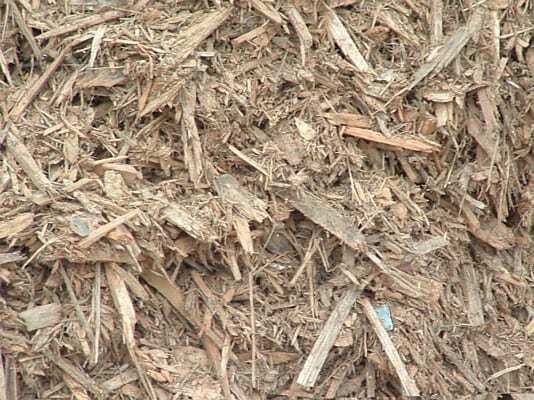 Organic mulch includes different natural substances such as leaves, wood chips, bark, pine needles, and grass clippings. However, they decompose over time and may need replacement. It can also attract insects, slugs, and cutworms. 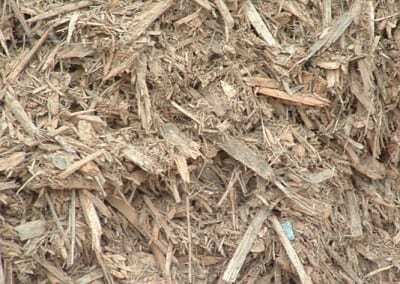 The inorganic type of mulch includes materials such as pebbles, black plastic, gravel, and landscape fabrics. They are better in a way than the organic counterpart because they do not attract pests. Plus, they do not decompose so they don’t need routine replacement every now and then. 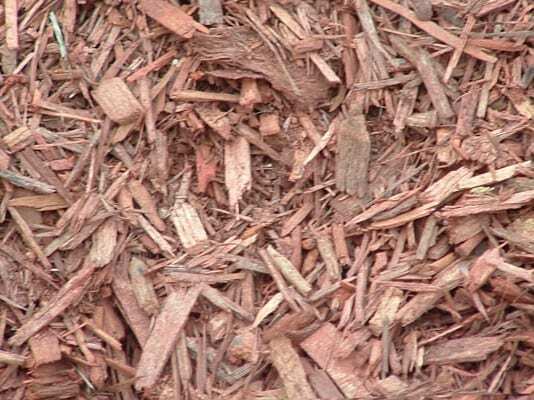 Besides using mulch can be around plants, as well as to cover trails, play areas, driveways, walkways, and the like. 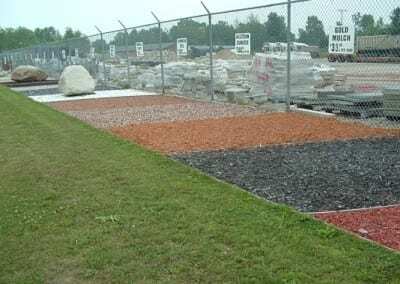 For your soil and mulch needs, always rely on Briggs Landscape Supply. 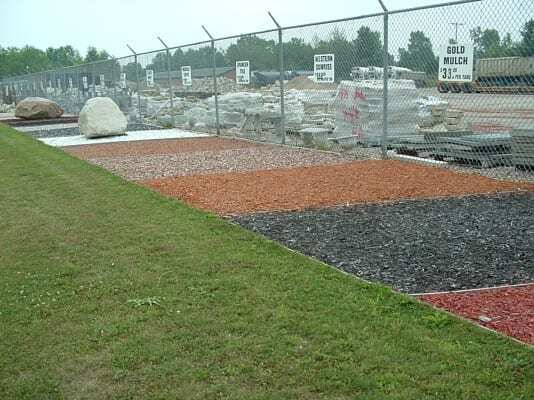 We have supplied soils and mulch for big and small landscape construction projects for years. We service several areas in Michigan including Sanford, Midland, Mt. Pleasant, Saginaw, Bay City, and other nearby areas. 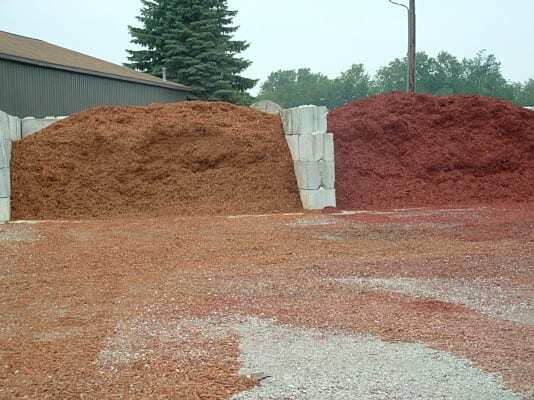 As a popular name in the landscaping business for over 40 years, you can expect that we only deliver good quality soils and mulch for your landscapes.